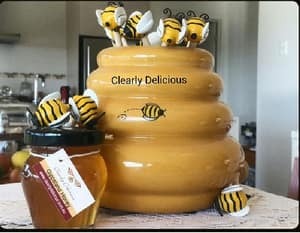 Clearly Delicious, situated in the beautiful green hills of Jindivick is owned and managed by Bonnie. 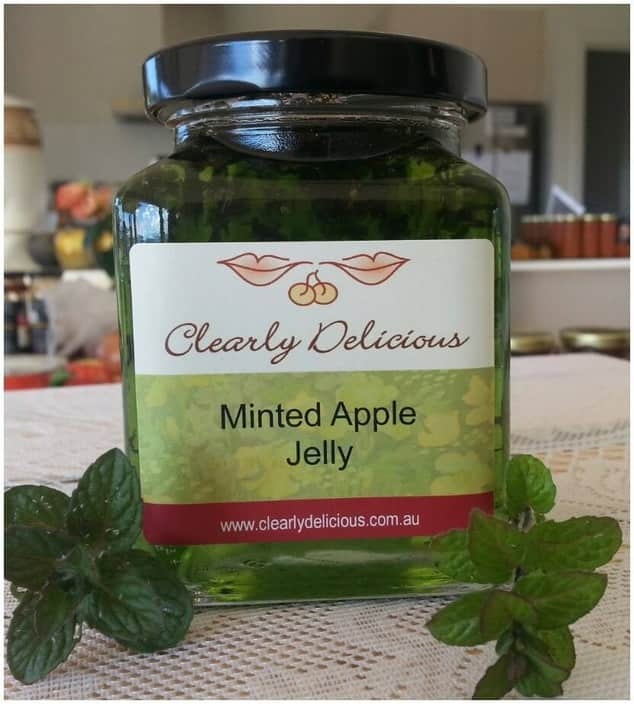 It produces quality gourmet jams, chutneys, relishes, sauces and fruit cakes. 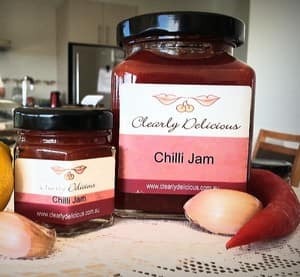 Clearly Delicious supply many retail outlets, restaurants, bed & breakfasts and hotels throughout Victoria and interstate. 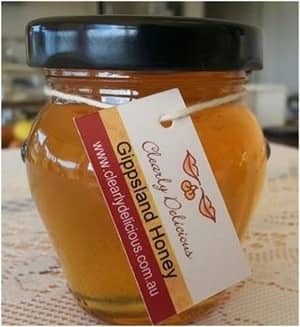 As well as our gourmet products, we also supply gift packs and prepare hampers for many local & interstate businesses. 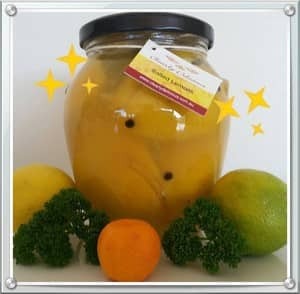 Bonnie's inspiration comes from time honoured traditional recipes, as well as her own newly created recipes, where all the produce comes from the abundant supply of fresh fruit and vegetables from the Gippsland area of Victoria. 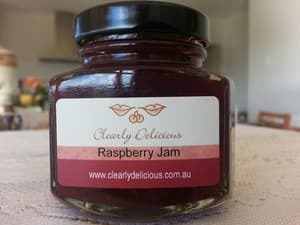 I purchased a jar of your Raspberry jam at the Lardner park field days this month. It was fantastic, full of fruit, the taste was just like jams our grandmothers made. It certainly was clearly delicious. Excellent value, thank you.